New US project to be deployed in Chile to optimize waste management. Smart waste bins are now available in our country. These devices are capable of optimizing storage space by automatically compacting waste with 570 kilos of pressure by using solar energy. In addition, the system issues real-time notifications via email to collection staff once the containers have reached their peak capacity, informing the user when it’s time to schedule a collection. If that’s not enough, the station can be monitored at any time and from anywhere in the world through an online application called CLEAN System, by way of a username and password. This enables the tracking of operational statistics and collections for each container. The concept comes from American company BigBelly Solar, whose objectives are to safeguard the environment and encourage recycling. 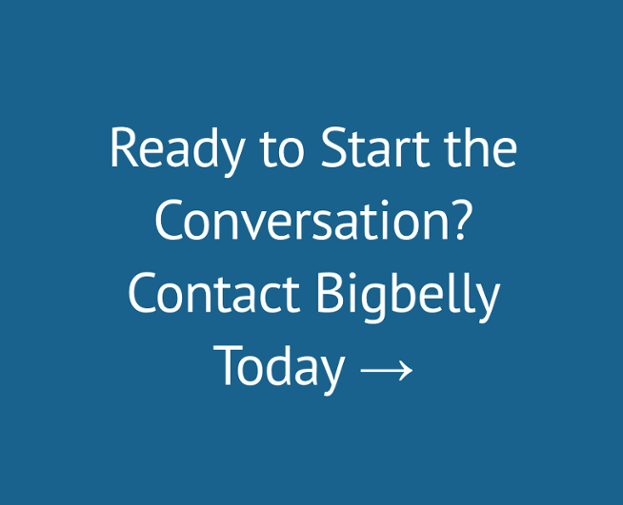 Bigbelly defines its system as a unique and globally successful solution. BigBelly was founded in the United States in 2003 and to date has deployed more than 19,000 stations in the US. Their initiative has also reached more than 45 countries all over the world. Green Cargo is responsible for importing and distributing this innovative approach within our country. Green Cargo learned about Bigbelly through an online research forum and then followed the project’s evolution. The implementation of this product in the Chilean market represented considerable costs, so the company was required to wait until they were able to translate the solution into a viable and efficient project and subsequently took the decision to bring it to Chile. César Doenitz, Director of Green Cargo, states that each BigBelly container can be designed according to the individual needs of each customer. “The customer can request bins for cans, plastic or trash,” he explained. Some of the benefits provided by the BigBelly Solar system are a reduction in odors as well as being able promote recycling, increase sustainability efforts. In addition, the stations can be personalized with the client’s individualized messages. BigBelly Solar has recently been awarded a tender with the Municipality of Santiago to deploy two smart stations in the city and is working with the city to determine the installation location of the units. However, it has not been easy to find sponsors of the project due to the market’s internal bureaucracies. BigBelly Solar implemented a pilot program with their containers and trash compactors during a 10-day period. The deployment was so successful that the parks authorities, along with Green Cargo, decided to extend the pilot program, which ended last December, by 40 days. After recognizing the project’s beneficial impact, park coordinators have committed to purchasing bins during the first half of 2015, with the objective of reducing waste in Santiago’s “green lung”.